Go ahead, take a knee. These pads will protect you. 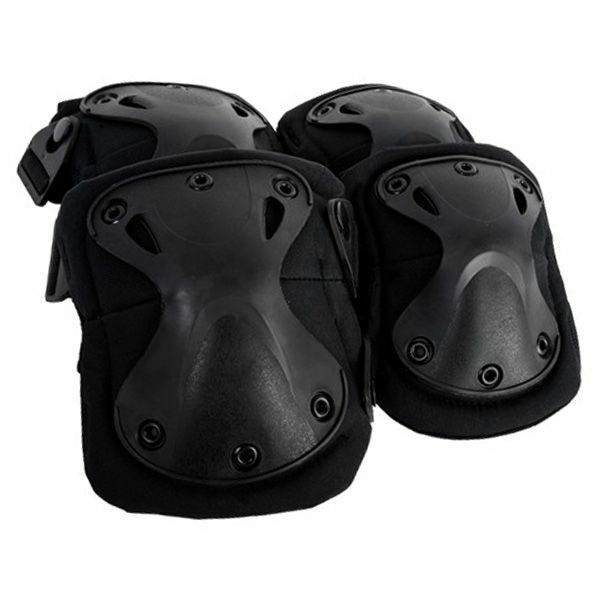 The Cybergun AMP Core Knee-Elbow Pad Set features hard plastic outer shells to reduce stress and impact on your joints. Inside, there are comfortable pads. Adjustable velcro straps ensure the black pads do not slip around or fall off during hard-use tasks.